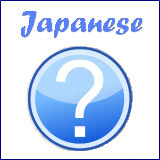 This section covers Japanese travel words and vocabulary and those related to traveling in Japan. 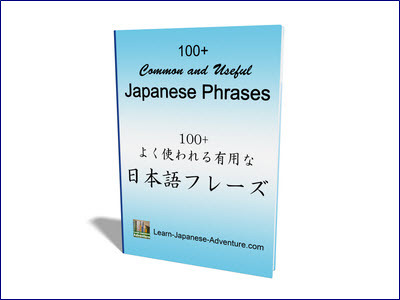 You may also want to refer to some basic Japanese phrases when you visit Japan. Japan has always been one of the top countries where most tourists want to visit, despite having natural disasters like earthquakes and tsunami. Besides big cities like 東京 (Tokyo) and 大阪 (Osaka), other areas are also getting more popular and attract lots of visitors. For instance, 北海道 (Hokkaido) in the north, 福岡 (Fukuoka) and 鹿児島 (Kagoshima) in the south, and even 沖縄 (Okinawa) in the further south. Almost every place owns its speciality food which tourists love to taste. It'll be nice to tour around Japan and taste all the delicious local dishes. 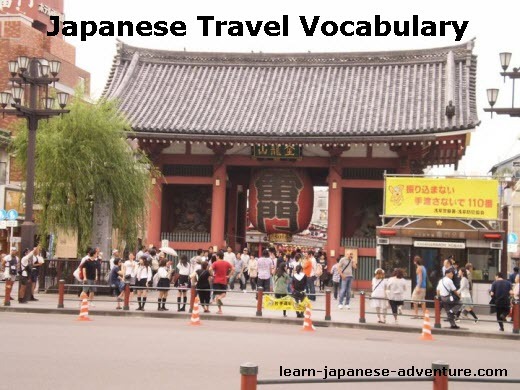 And you'll surely enjoy your trip in Japan if you know more Japanese travel words in your vocabulary. Let's find out what we have in our list for common Japanese travel words. All the above are some common Japanese travel words collected so far. 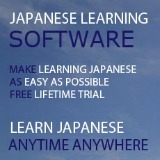 More will be added to the word list when I find additional Japanese travel words. 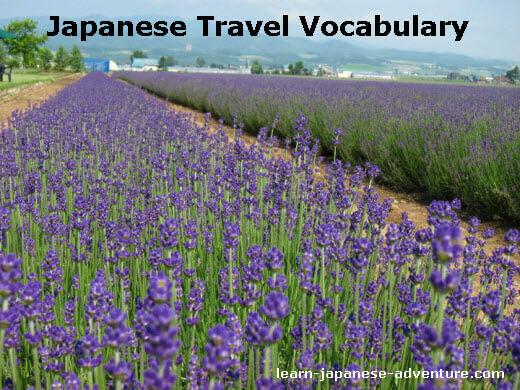 Let's learn one more Japanese travel word in the end. 良い旅を！ (よいたびを！ - yoi tabi wo). It means "Have a good trip!" or "Bon Voyage! ".